The Soddy, Daisy & Montlake Historical Association (SDMHA) would like to invite everyone to the re-opening of the Good Old Days Museum, beginning Friday. The museum serves as a tourist destination for visitors to the area and as a resource for locals wanting to learn more about their family history or the “good old days” and life in the Soddy, Daisy and Montlake area. This will be the third season for the museum since it’s opening in 2017. Director Steve Smith said, “We have been closed since Dec. 15. This has given us time to make many changes in the museum, and time to host our annual History Fair in January at the Soddy Daisy High School. 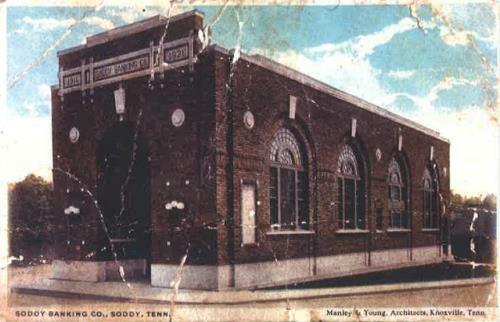 As caretakers of an older building, the cost to heat the Soddy Bank building (b.1921) has been another factor for us to close over the winter. 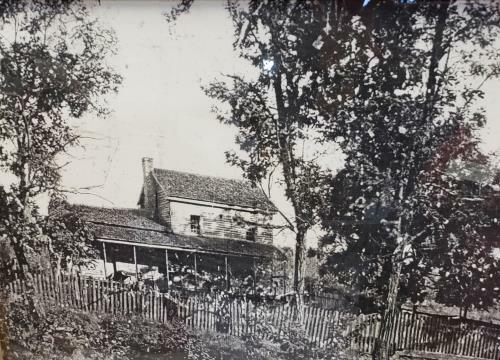 During the fall of 2019, Hamilton County's 200 year anniversary will be coming up. The museum and SDMHA are planning special events and displays to commemorate this occasion and we are very excited.” To stay posted and learn more, sign up for mailings at http://www.soddydaisymuseum.com/contact.html, become a member or drop by the museum. SDMHA museum hours will remain the same - on Fridays and Saturdays only, opening at 9 a.m. and closing at 4 p.m. The cost will remain the same as well – SDMHA takes donations of $3 for adults eighteen years and older, students seven to seventeen years of age will again be $2 and any child younger than seven will get in free. We hope you will come and spend a couple of hours with us soon. The museum is off of US-27 in old Soddy near the lake at the corner of Wall and Depot Streets, 11298 Wall Street, in the old Soddy Bank building.